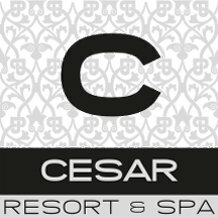 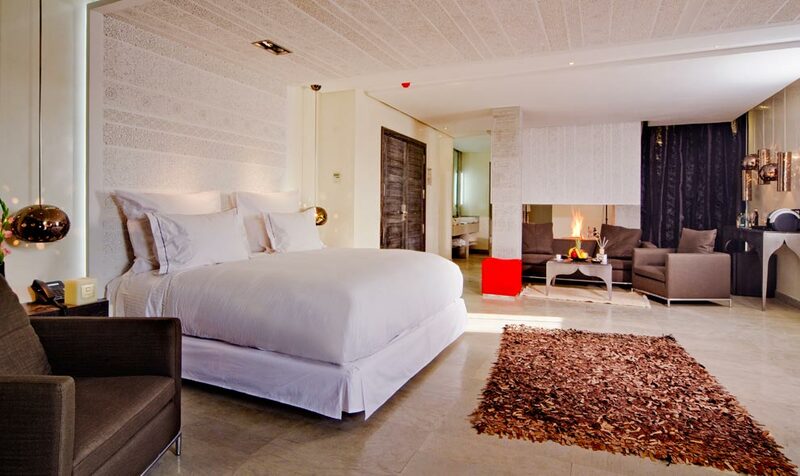 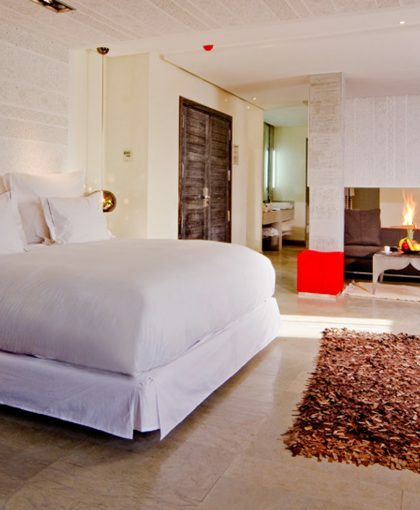 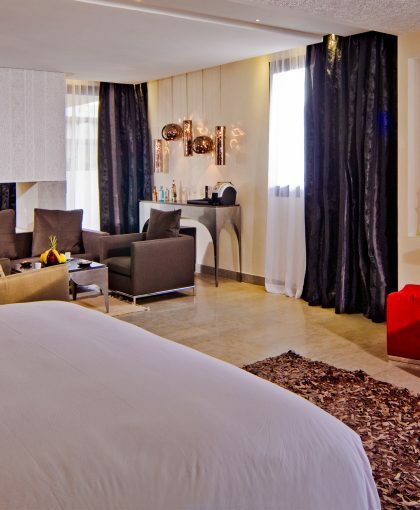 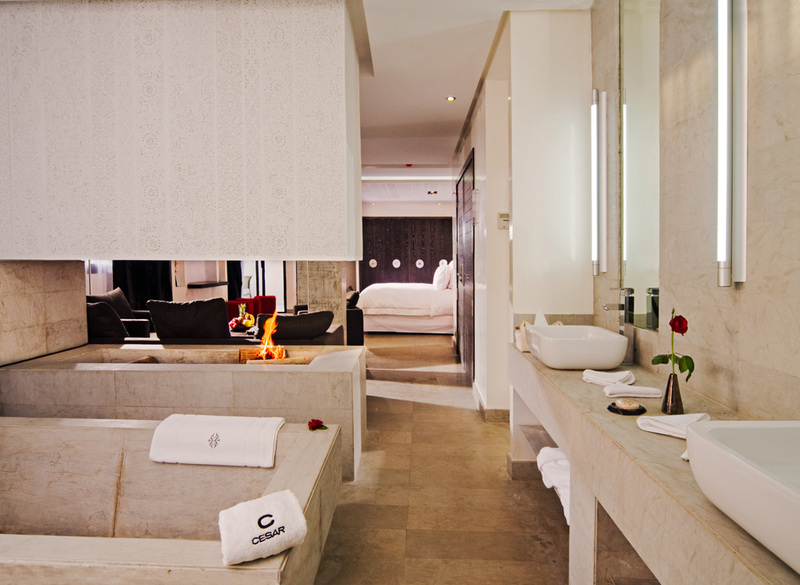 Cesar Loft is a deluxe suite of 62m² with lounge, one king size bed, bathroom with toilet, shower and bath. 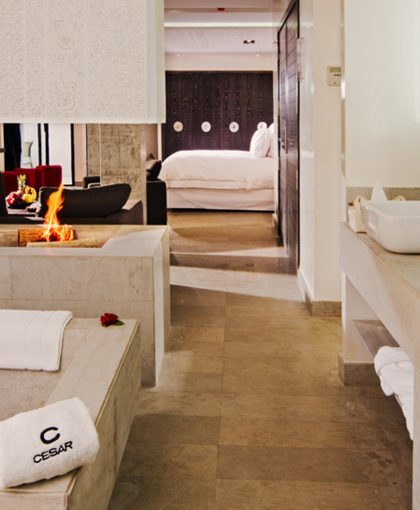 This beautiful suite has a pool view, a balcony and a fireplace. 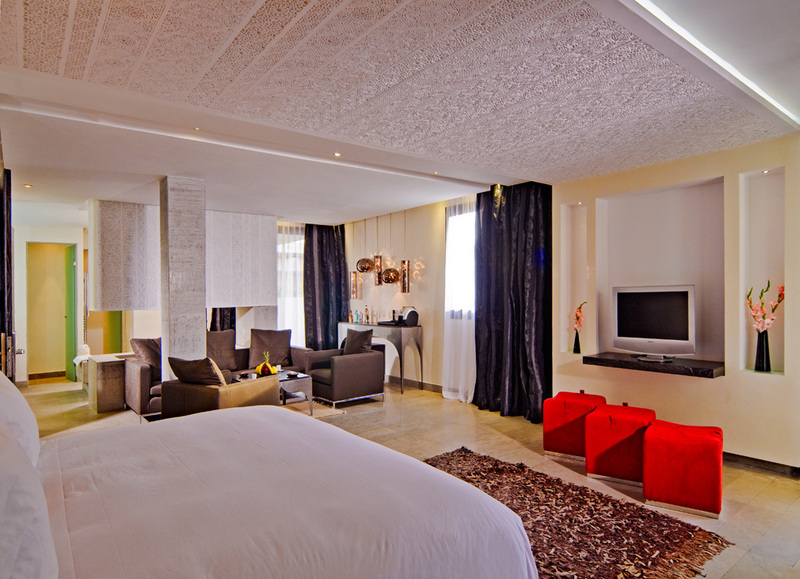 Discover the beauty of our exclusive accommodation offers. 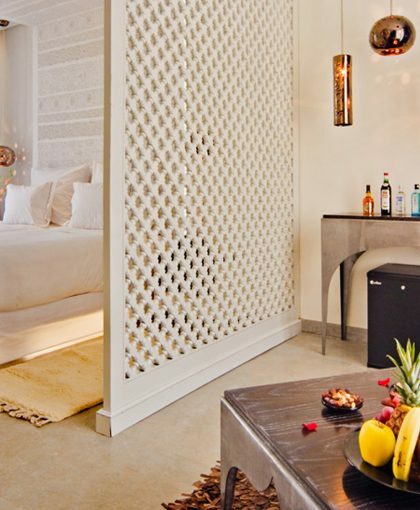 Discover your serenity inbetween a fantastic decor.